IGT are one of the biggest names in both on, and offline gambling, and their game portfolio – consisting of hundreds of titles – is regularly enjoyed by playing all over the world. 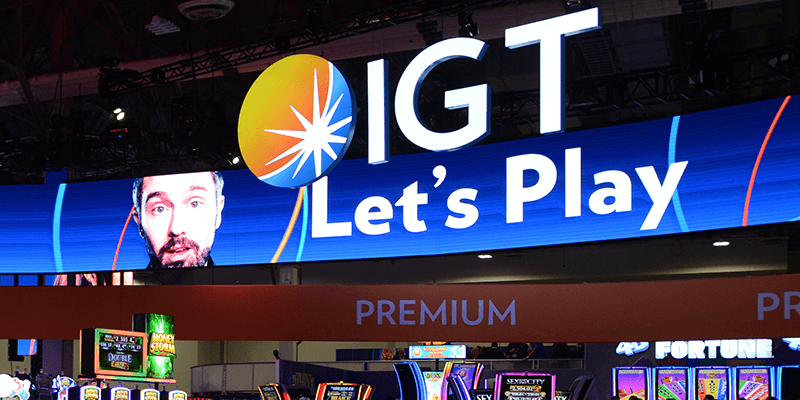 First Founded in 1976, IGT started their career developing slots and video pokies for land-based casinos, and the popularity of their games was – at the time – unrivalled, giving the game developer huyge leverage over most of land-based markets. The company’s inclusion on the New York Stock Exchange in the 1990’s saw the company become publicly traded, furthering their notoriety and popularity, and as the online market begun to emerge, IGT too adapted. This adaptation saw IGT acquire a number of smaller, less-prominent (at the time) game developers, including Barcrest, Sodak, and – later on, in 2011 – WagerWorks. Today, the company still plays an important role in the development of land-based gaming software, although they have started shifting focus to the online world, and many of their more popular games have now been ported over for online play. Almost all of IGT’s games are available to play in what’s known as “instant play” mode – that is, directly through your internet browser, without downloading any plugins, or pieces of software – and this ensures the game’s are cross-compatible, as much as possible. While some of IGT’s games can be played through a downloadable client, this is, generally-speaking, something the developer has been phasingh out, and it’s rare you’ll see any of their titles offered through such platforms. 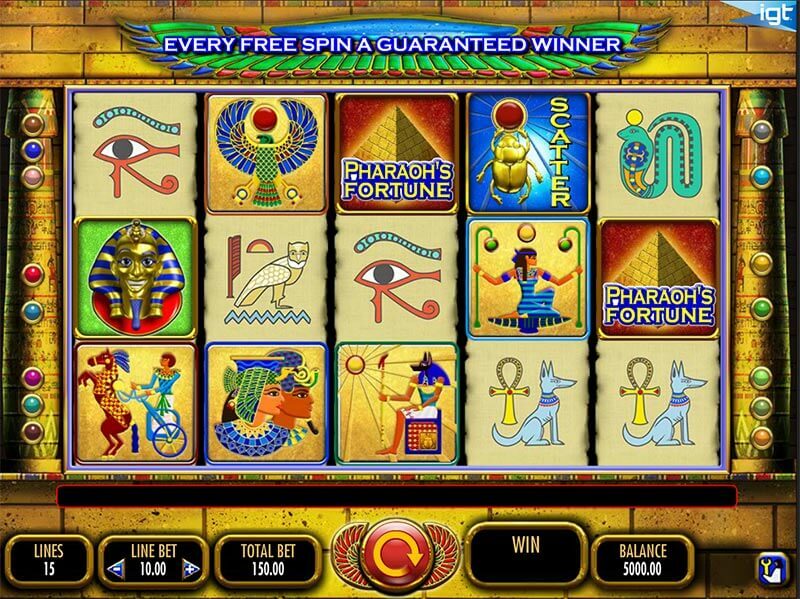 Pharaoh’s Fortune: Pharaoh’s Fortune is based, of course, around an Ancient Egyptian theme, and, carrying an impressive RTP of 96.53%, the slot delivers exceptional gaming to players, using an intuitive soundtrack, and an exciting free-spins bonus round, where you get to pick the number of spins, and the multiplier awarded. 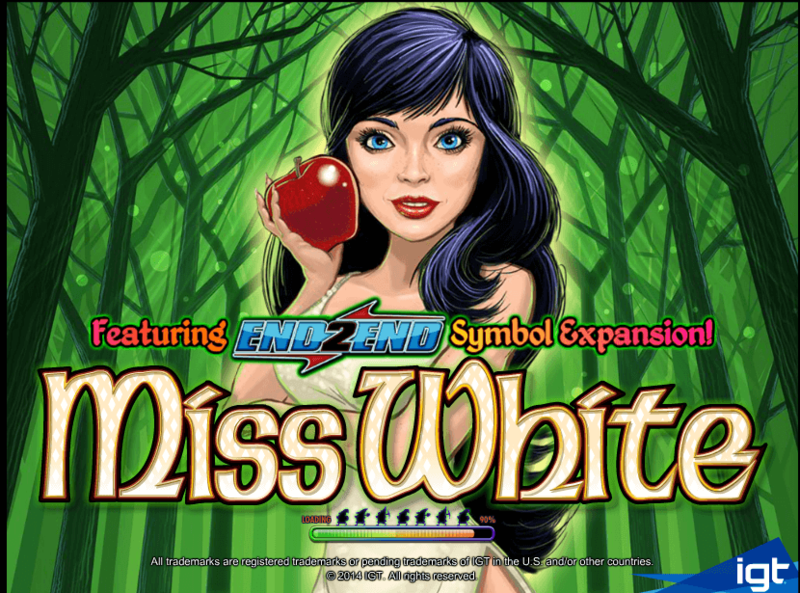 Miss White: Miss White is one IGT’s “1024-ways-to-win” slots, taking the popular 243-ways-to-win format, and pumping it full of steroids! 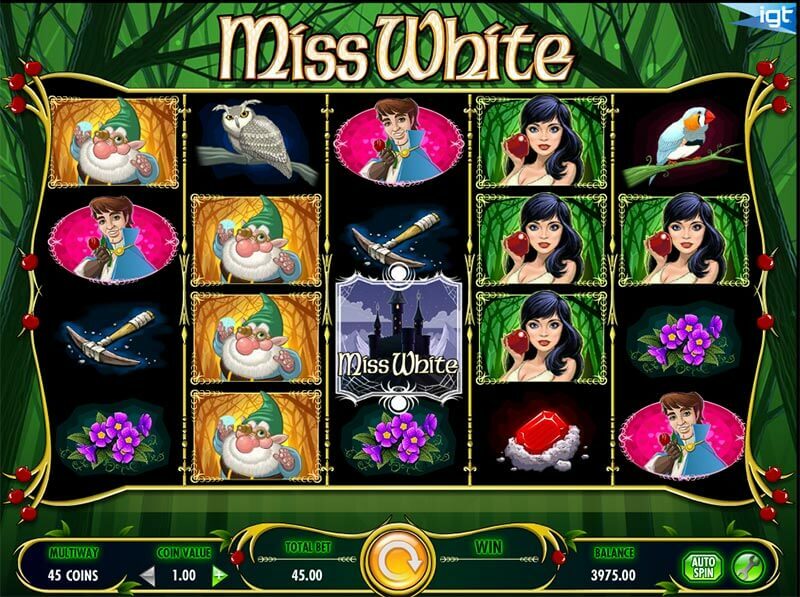 The slot pays wins from both left-to-right and right-to-left, and the Magic Mirror free-spins bonus round offers decent win-potential, too. Da Vinci Diamonds: Perhaps one of IGT’s better-known slots, Da Vinci Diamonds incorporates high-paying gems, with unique character symbols, and the slot’s become so popular with players, that multiple follow-ups have been created, most notably perhaps, Da Vinci Diamonds: Dual Play. 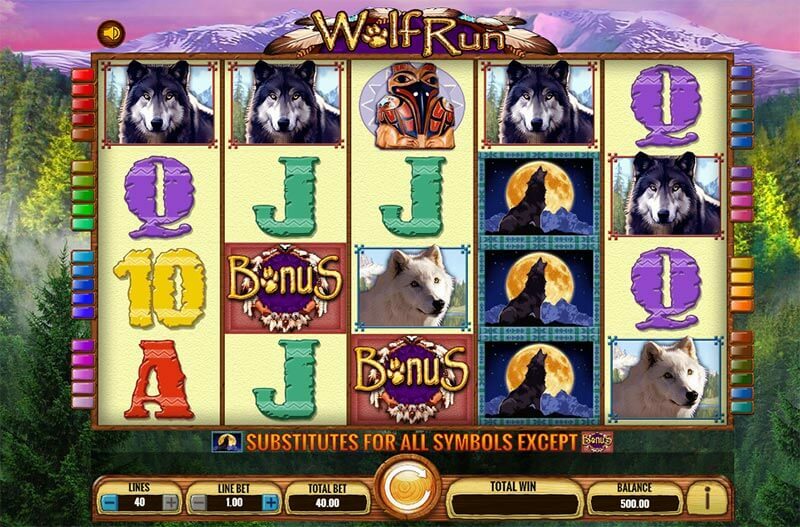 Coyote Moon: Coyote Moon is a sister slot to another IGT title; Wolf Moon – and in this edition of the game, the free-spins are triggered far-easier than its predecessor, making it perfectly-suited for those who enjoy regular action. Black Widow: Black Widow is a slot offering a fixed-payling structure, and the slot’s become a hit with those in search of big wins, due to the fact that symbols are stacked across all reels, making it possible to land full screens of the high-paying symbols. Kitty Glitter: One of IGT’s most iconic slots, Kitty Glitter has become one of the game developers most popular titles, largely thanks to the bonus round, which can re-trigger, and allows you to transform four of the high-value symbols into wilds. 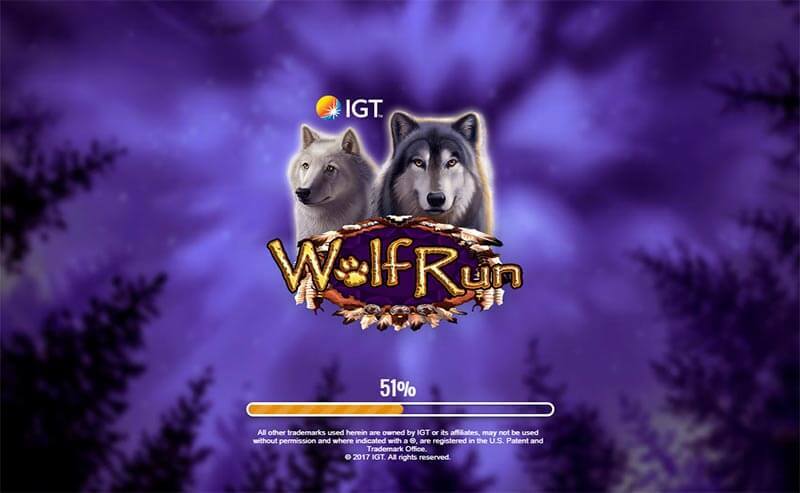 Wolf Run: Wolf Run is one of IGT’s newer releases, and again, featuring stacked symbols, the win-potential is perfect for those in search of bigger wins. The free-spins bonus round – while being fairly hard to trigger – tends to pay quite handsomely, and it’s not hard to see why it’s become one of the developer’s most popular releases to date. Siberian Storm: Siberian Storm is an IGT slot that uses a 720-ways-to-win format – something you don’t tend to see all that often in video slots – and while the unique layout may take some “getting used to”, the game offers a lucrative free-spins bonus, which can re-trigger a near-unlimited amount of times – presenting great win-potential. Cleopatra II – Cleopatra II is famed for its high-payouts, and players flock to the slot, thanks to its exciting bonus round, where you’ll benefit from an increasing multiplier. If you manage to land a re-trigger, the multiplier can reach dizzying heights – and despite being volatile in nature, the slot’s become somewhat of a go-to-game for IGT fans. Triple Fortune Dragon: Orient-themed slots are dime-a-dozen… which is why IGT knew they had to pull something out the bag when creating Triple Fortune Dragon.Thankfully, they delivered – and this 243-ways-to-win slot offers big wins in both the base-game and the free-spins round, making it ideal for those looking for continual action. That’s just a small selection of IGT’s slots – they’re continually releasing new titles, so it’s always worth keeping an eye on their latest games! 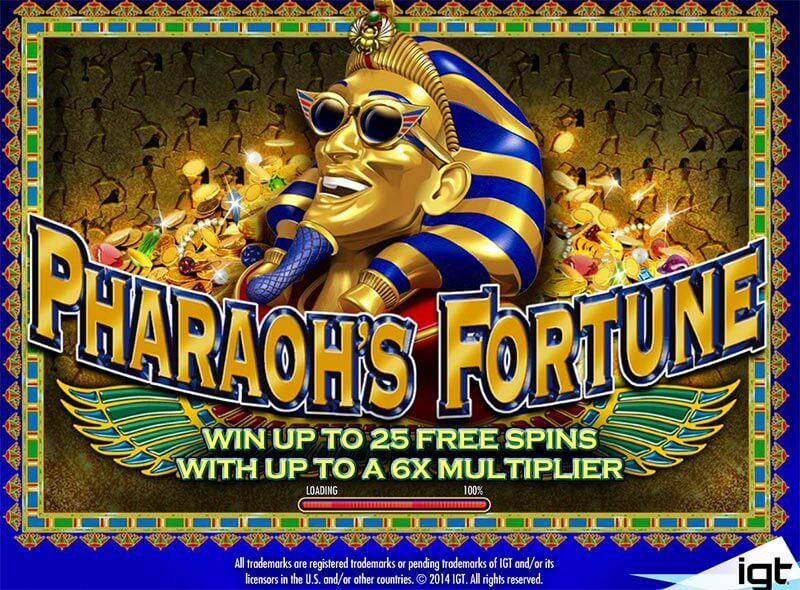 Many of their games come with lucrative, attractive jackpots; both localized, and pooled. IGT has always been one of my favorites. In fact, they were my first video slots I tried out at the Luxor Hotel and Casino a long time ago – Texas Tea. These guys are excellent, and in the early days were really looking forward to being online. Unfortunately, the US climate stifled their spread online and it wasn’t until late in the game that they were able to get on board a load of online casinos in Europe. Nevertheless, I have always enjoyed IGT slots – glad to see them online.